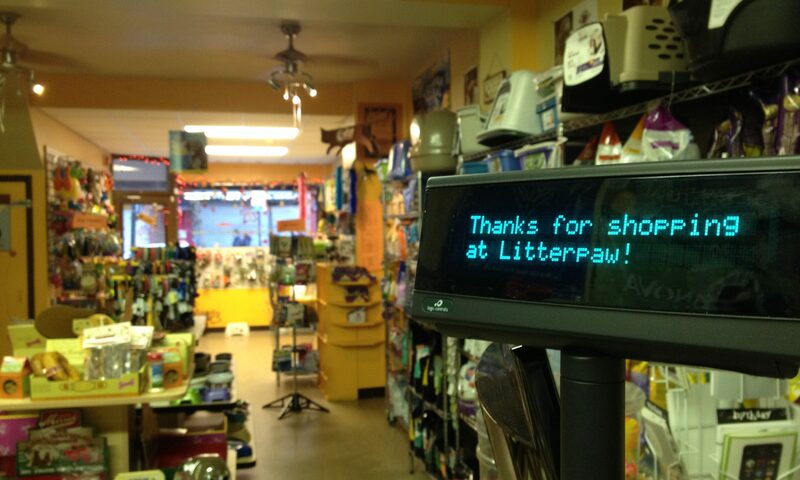 Brands – Welcome to Litterpaw Pet Supply! We carry a wide range of products for dogs, cats and small pets and suggestions are always welcomed. If you stop by and do not see what you are looking for, please ask. We are happy to do special orders and can even offer raw food diets upon request.